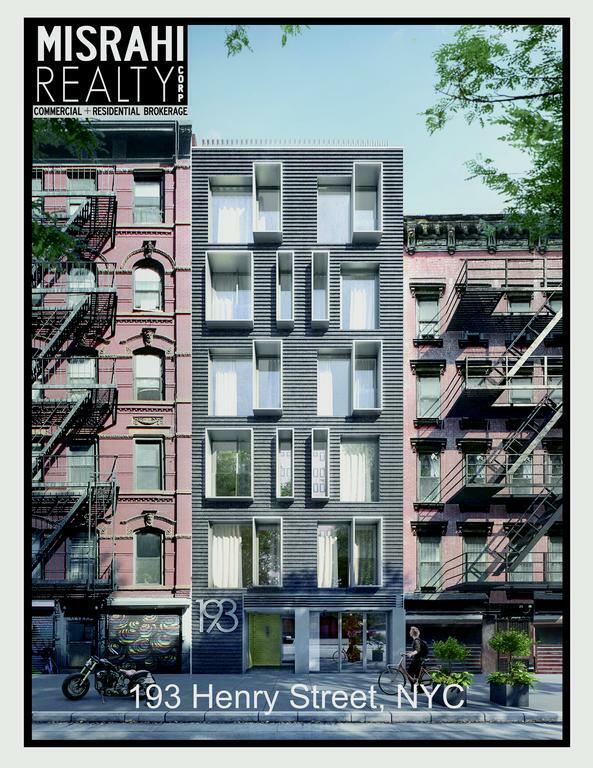 Commercial condominium for sale located on the ground floor and basement of 193 Henry Street, NYC. 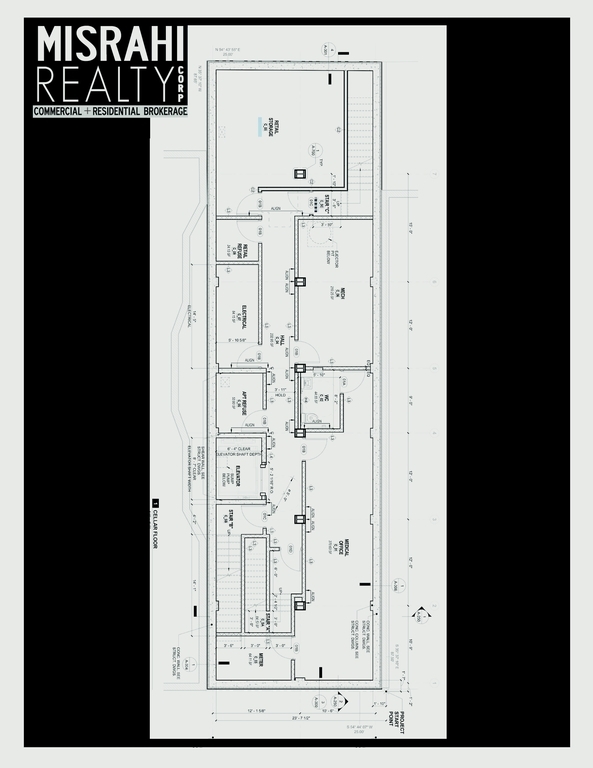 The commercial ground floor offers 1,515 sq ft, and 520 sq ft in the basement for a total of 2,035. 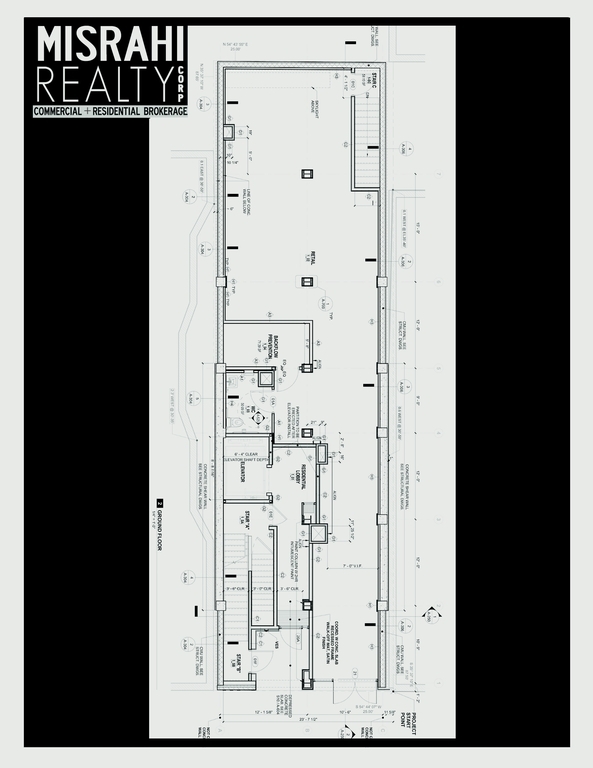 It has 9 ft ceilings and approximately 20 feet of frontage.